In an article published on March 13, the National Patient Safety Foundation (NPSF) announced the first day of Patient Safety Awareness Week, as well as their merger with the Institute for Healthcare Improvement (IHI). Most importantly, the now-joint organizations restated a potent call to action: that preventable health care harm is a public health crisis and requires a coordinated public health response. 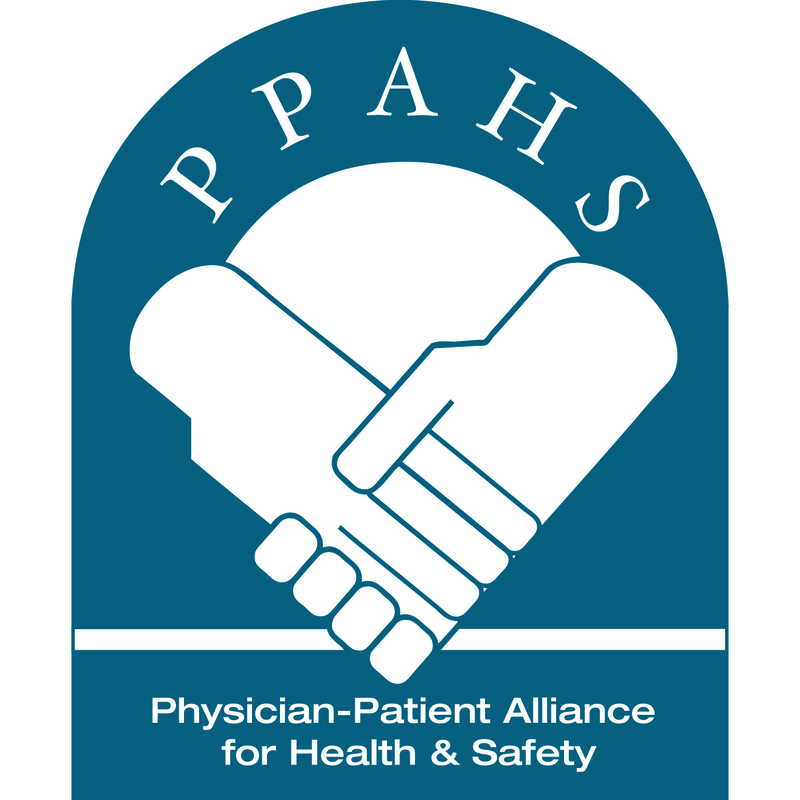 The Physician-Patient Alliance for Health & Safety (PPAHS) echoes the call of NPSF and IHI for healthcare leaders to treat every week as patient safety week by initiating a coordinated public health response to improve patient safety and drive the collective work. Doing so would help ensure that patients, and those who care for them, are free from preventable harm. Clinicians, key to the development and implementation of patient safety initiatives and sharing their successes and failures. Hospital administrators, capable of empower doctors, nurses, and other specialists by providing them with the resources to continuously improve quality of care. The academic community, who can ensure that patient safety interventions are high-quality through peer review. Patient safety organizations like the IHI and PPAHS, who can examine the big picture, spot trends, and call attention to highlights and lowlights. Public health agencies at the state and federal levels, who can transform the efforts by stakeholders described above into policy. 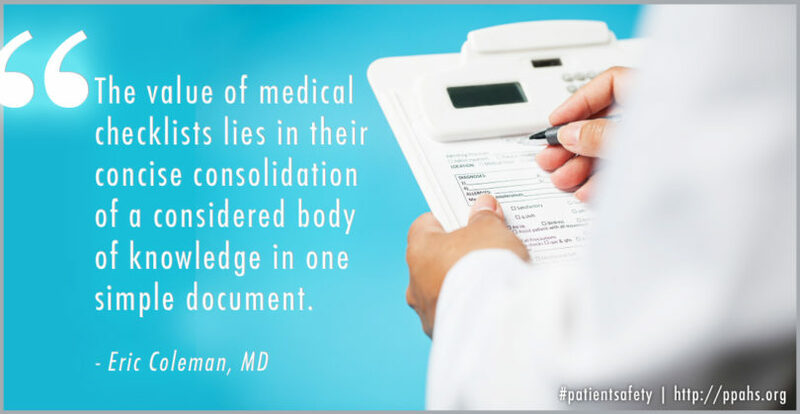 Most importantly, it will also involve actively engaging patients, who can play an active role in ensuring the safety of their own care by knowing their medical history, understanding which questions to ask, speaking up when something does not seem right, and following the instructions of their doctors and nurses. Integrating stakeholders from across all of these groups is essential for the success of any coordinated public health response. This is a key reason why the PPAHS Board of Advisors consists of representatives from each of these stakeholder groups. It is also why we choose to work in tandem with other organizations on priority areas such as respiratory compromise: initiatives need to involve multiple stakeholders who bring with them diverse perspectives and skill sets. The Respiratory Compromise Institute (RCI) embodies this level of coordination. Consisting of members such as the Society of Hospital Medicine, American Association for Respiratory Care, and CHEST/American College of Chest Physicians, RCI is a collaborative effort to improve opioid safety. A recently-released report by RCI exemplifies the outcome of coordination and collaboration. The report identifies eight distinct subsets of respiratory compromise that pose a high risk of patient harm – and, most importantly, could be prevented with early detection and intervention. The manuscript is the result of a workshop organized by the National Association for the Medical Direction of Respiratory Care to address the unmet needs of respiratory compromise across the clinical spectrum. The writing committee was comprised of a diverse set of clinicians focusing on respiratory ailments – a collaborative group consisting of doctors, nurses, and respiratory therapists. Read the report here. These kinds of reports are just one step in improving patient safety and help set direction for coordinated responses. It is up to us as a public health community – clinicians, administrators, patient safety organizations, public health agencies, as well as patients – to use this knowledge and take action to transform the standard of care in hospitals across the nation. When the leader of St. Joseph’s/Candler Hospital respiratory therapy team was initially considering using capnography to monitor patients receiving opioids after surgery, he predicted the outcome would go in one of two ways.